Minimizing risk starts with addressing your most critical vulnerabilities. 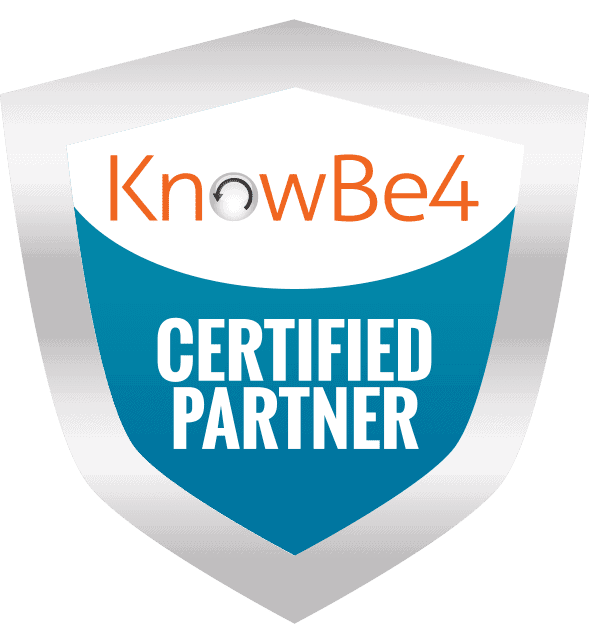 That’s why Rigid Bits has partnered with KnowBe4 to offer best in class security awareness training and simulated phishing attacks for your organization. Old-school security awareness training doesn’t hack it anymore. Your employees are frequently exposed to sophisticated phishing and ransomware attacks and need to be trained and remain on their toes with security top of mind.